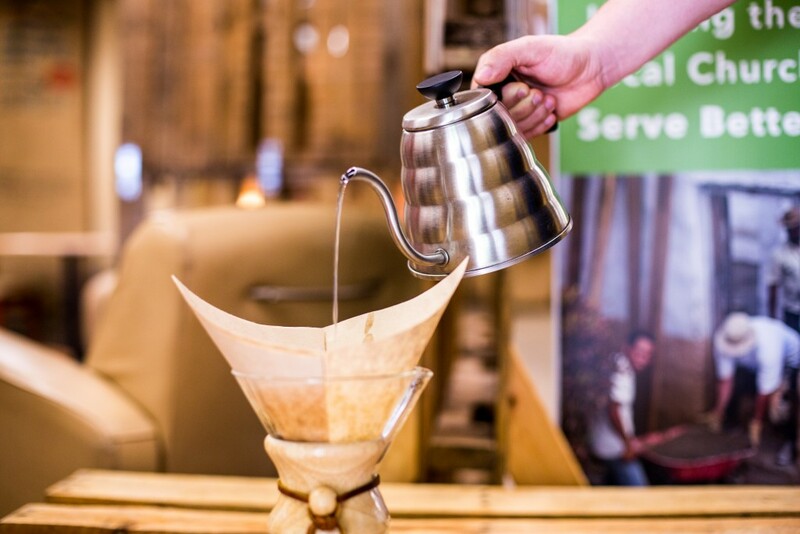 One of the most popular pour over methods is the Chemex method, because it extracts more flavors from the coffee, especially the bright and fruity notes. 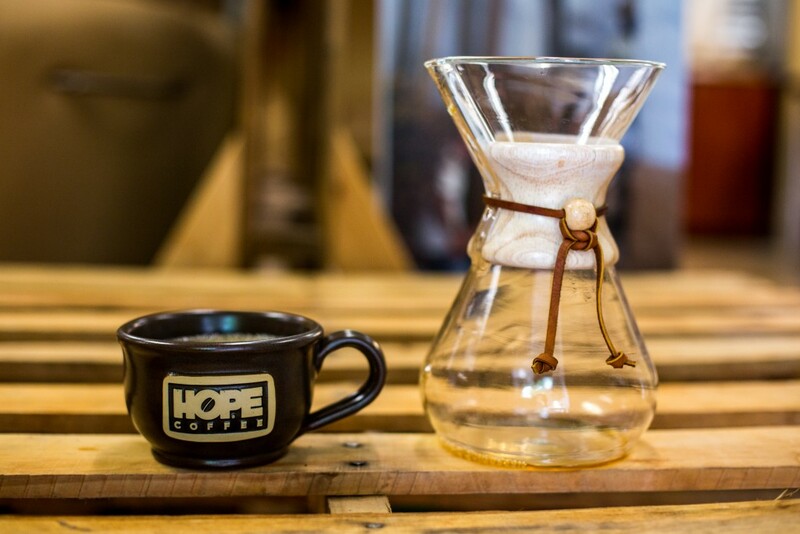 The Chemex is a beautiful glass decanter with a thick paper pour over filter inserted into the top. 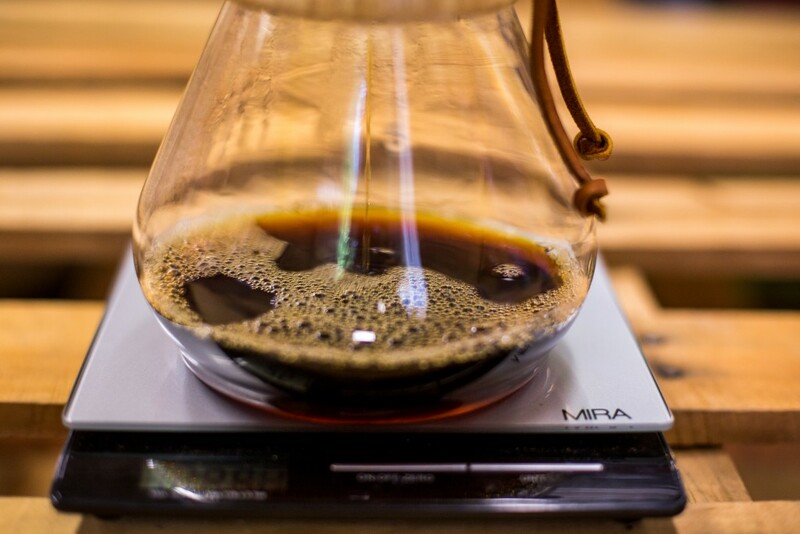 With a Chemex pour over, the coarser grind level and the slower brewing time will help provide a clean, high-quality cup of pour over coffee with a subtle, sweet taste. The Chemex was invented by Peter Schlumbohm in 1941. 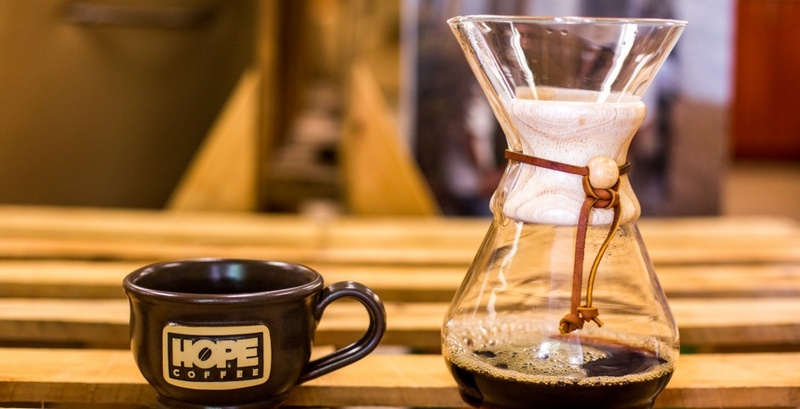 Its hourglass design with a heat-proof wood handle, leather cord, and tapered glass is aesthetically beautiful, bringing the class to the Chemex brewing process. The Chemex has its own unique filters made from bonded paper, which removes most of the coffee oils during the brewing process to create a cleaner taste. 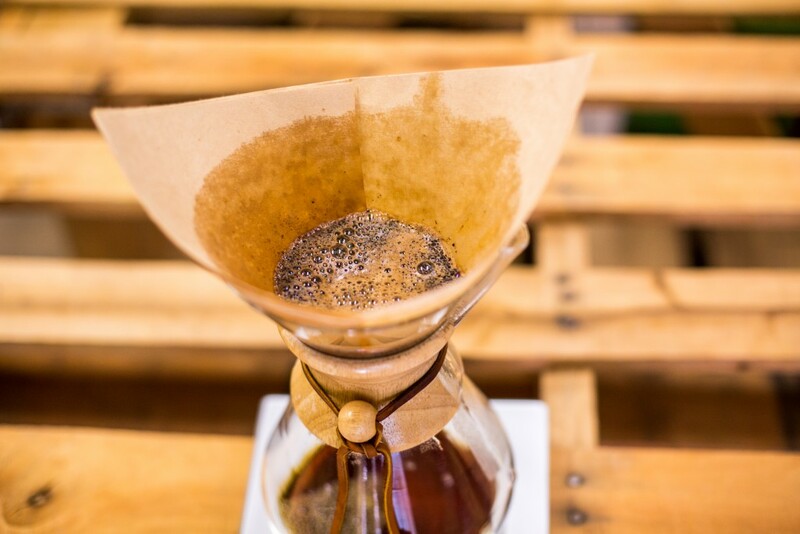 With a Chemex, there is more room for error than in a standard drip brewing process, which allows many coffee enthusiasts around the world with varying levels of expertise the opportunity to brew this delightful drink in the comfort of their own homes. 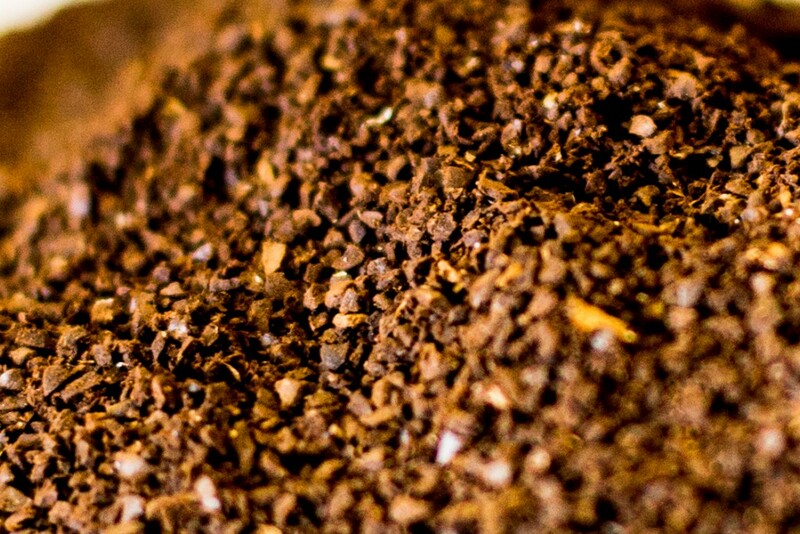 To start, grind your coffee beans with a coffee grinder, preferably with a medium or medium-coarse grind setting. This setting will allow more flavor to be extracted from the coffee beans during the brewing process. For our Mexican Light roast, which would taste excellent in a Chemex, we would recommend starting with 25 grams of coffee. 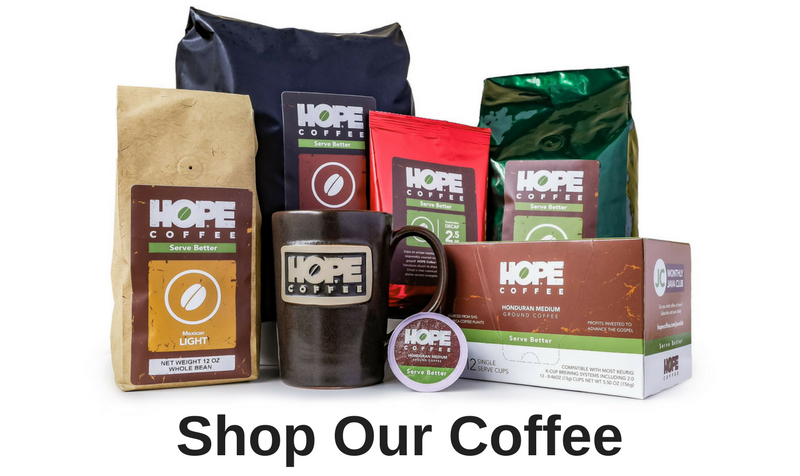 For our Honduran Medium roast, we would recommend starting with 22 grams of coffee. 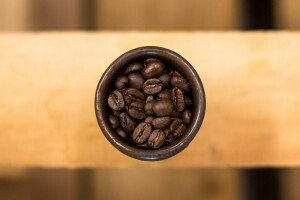 Adjusting the amount of coffee beans (even by a gram) will make an impact on the taste of your cup of coffee. The first step is to place the filter into the Chemex. Due to the folded design of the Chemex filter, divide the filter so that there are three layers facing the spout and one layer facing the back. 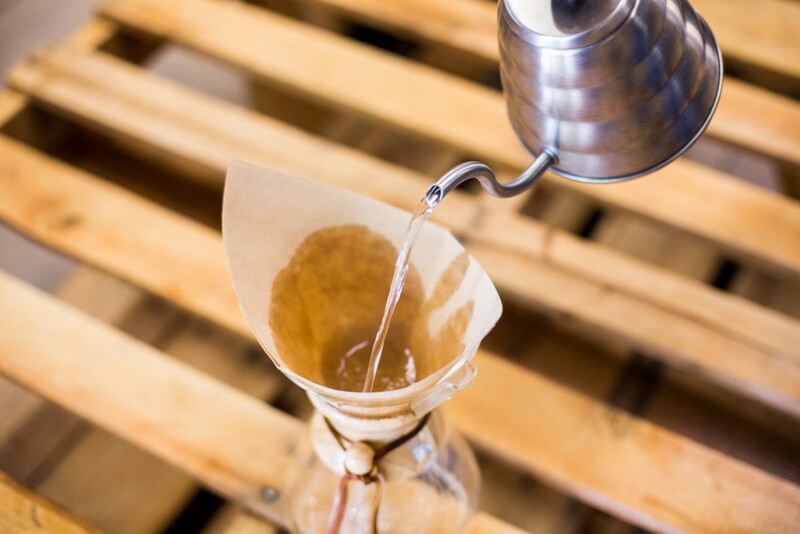 Then, rinse the filter with hot water in order to eliminate the “paper taste” and to warm up the Chemex. Once the filter has been rinsed, pour the water out. Next, add the coffee grounds and even out the surface of the grounds. Place the Chemex on a scale and zero out the scale. Start the brewing process by slowly pouring 50 grams of water onto the surface of the coffee grounds, getting all of them wet. This process is called blooming, which will occur when the coffee starts to “puff up.” Once you have reached 50 grams and have wet all of the grounds, then wait about 30 seconds while the grounds deflate. For the next step, pour out more water until you reach 200 grams, using a pulse pour. A pulse pour is a slow pour that is done in a small circular motion (think quarter size diameter). Slowly pour some water onto the grounds (causing them to bloom), pause while the grounds deflate again, then resume pouring. Repeat until you reach 200 grams. Then, pour out the water at a moderately slow pace until you reach 300 grams. While doing this pour, try to get all of the coffee grounds wet, but still pour slower in order to keep the level of the grounds from getting too high. For the last pour, pulse pour until you reach 400 grams. Allow the water level to reach the surface of the grounds, so that the grounds stick through the surface, then throw the filter and grounds away. Give the Chemex a few swirls to allow the coffee to breathe, releasing more flavors, then serve and enjoy. Have you tried our Mexican Light roast with your Chemex? It’s simply delicious.